Every homeowner in Chelmsford has dreamed about building the home of their dreams at one point. It’s the perfect way to get the property you want. After all, building a house designed exactly to your specifications is the only way to acquire the perfect place to live. 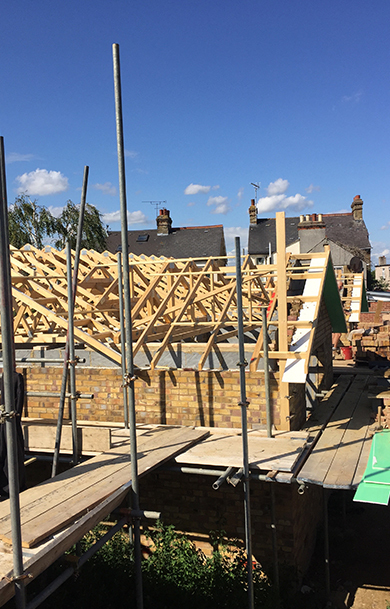 We are considered some of the most professional house builders in Chelmsford, as we take great pride in the house building in Chelmsford that we do. 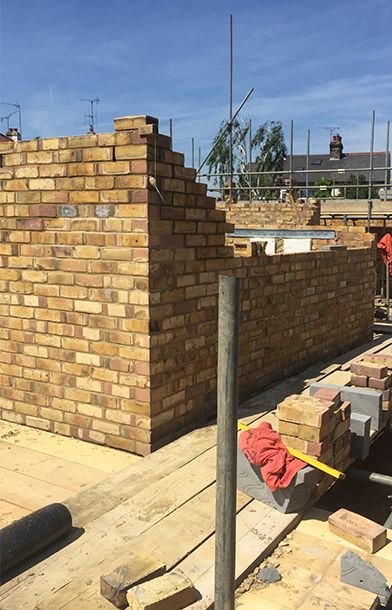 Our House Builders Chelmsford service goes above and beyond what is expected of us, which is why we can confidently say we are the most reliable house builders in Chelmsford. For over 17 years, out team at Castle Point Construction has helped families in Chelmsford make it happen. With our support, your dreams of building the house you’ve always wanted can come true too. If you decide to go with our home builders Chelmsford service, you can be guaranteed service that can only come from an experienced, family run business that cares about the local community. Building homes isn’t just our job; it’s our passion. Nothing quite fuels that love of the work quite like seeing a family enter their perfect home for the first time. We’d love nothing more than to help you become the next. We believe the best way to give you what you’re after is by making sure that we earn your trust. 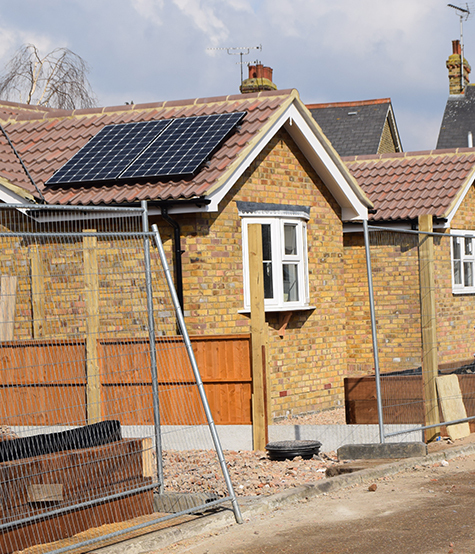 Out of all the house builders in Chelmsford, we have a great reputation of being one of the most trustworthy and reliable Chelmsford house builders around. Our team can provide assistance and pointers for every aspect of the project. From location scouting to choosing materials and mapping out floor plans, no task is too big or small. Meanwhile, the fact we complete almost all aspects of the building work in house ensures that you gain that intense level of care at every turn. First and foremost, Castle Point Construction is focused on building dream houses. However, by choosing us to build your home, you also gain the support of a team that understands financial issues. The property is probably going to be your greatest financial asset. So, while living is the primary aim right now, we can help maximise your investment too. House building in Chelmsford isn’t an easy task, but the process will be well worth it when you finally step inside your beautiful home. The first step en route to making the dream come true is to book a free consultation. Call us between 7AM-8PM on any weekday to find out more and get the process started.